ILLUSION is truly an exceptional boat. Designed by Bob Perry and custom-built by Marine Metals Inc. of Virginia (Howdy Bailey), she is a powerful, first-class, offshore pilothouse sailing vessel. 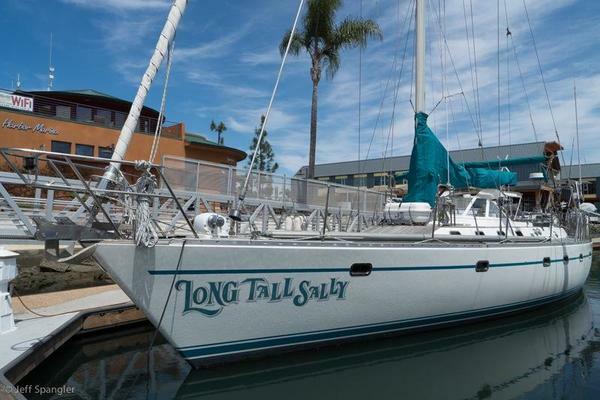 Further, she is close to a class of her own, thanks to her thoughtful and knowledgeable owners and long-time professional captain. ILLUSION has not only been maintained like few others, she has been updated and improved like almost no other. Improvements such as HALL SPARS carbon spars with in-mast furling, (new in 2015), plus all new rod rigging (also new 2015), new engine and generator seven years earlier, are indicative of the standard by which ILLUSION has been cared for. Bottom line, ILLUSION is one those rare boats that needs to be seen as she is all the more impressive in person. If anything, photos fail to convey the detail and condition of this special vessel. United Yacht Sales New Jersey would love to guide you through a personal showing of this 67' Perry Custom Center Cockpit Pilothouse S/y 1993. 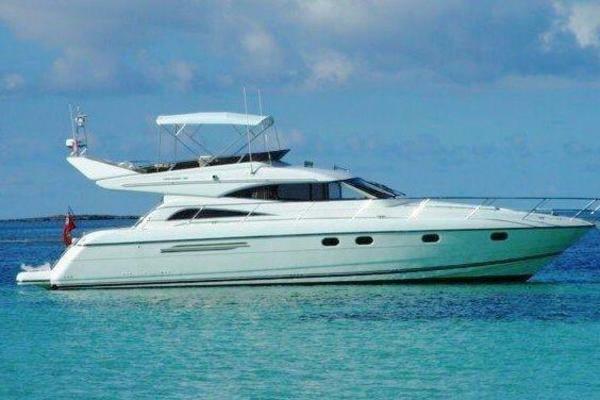 This yacht for sale is located in Fairhaven, Massachusetts and priced at $750,000. For a showing please contact us by filling out the form on this page and we will get back to you shortly! WATERMAKER: Spectra Newport 400 MKII: Operates on as little as 15 watts per gallon (4 watts per liter), making it possible to run your system on a small generator, solar, wind or batteries. Multi-speed capacity allows machine operation on high mode for maximum product flow or low mode for maximum efficiency, making it ideal for onboard power management. The system will automatically switch to low mode to extend the pre-filter life in challenging feed water. The standard MPC 5000 control system automatically operates and maintains your watermaker, fresh water flushing the system to keep it clean to extend your system’s lifespan.